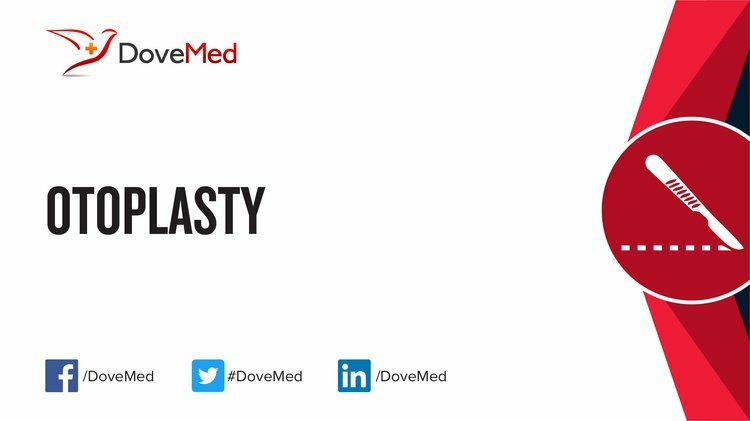 Otoplasty is a reconstructive surgical procedure that involves changing the shape, location, or size of the ear cosmetically. It is also known as an Ear Plastic Surgery. What is the Otoplasty surgical procedure? The Otoplasty surgical procedure involves the ears. Why is the Otoplasty surgical procedure Performed? Some ear deformities in very young children may be treated with splints, within a few weeks of birth. There are no alternative choices available presently, to rectify ear deformities in adults. What is the Cost of performing the Otoplasty surgical procedure? The cost of Otoplasty procedure depends on a variety of factors, such as the type of your health insurance, annual deductibles, co-pay requirements, out-of-network and in-network of your healthcare providers and healthcare facilities. How is the Otoplasty surgical procedure Performed? Otoplasty procedure may be done under general or local anesthesia. The procedure depends on the reason for the surgery. An Otoplasty (Ear Plastic Surgery) procedure is usually performed in an out-patient surgery center facility, a hospital, or a well-equipped physician’s clinic/office. An Otoplasty procedure may be performed in about 2-3 hours. It is very important to provide the following information to your healthcare provider. This enables your healthcare provider in assessing the risks for the Otoplasty surgical procedure and helps avoid unnecessary complications. A physician will request your consent for Otoplasty procedure using an Informed Consent Form. What Tests are needed, before the Otoplasty surgical procedure? What is an Otoplasty (Ear Plastic Surgery)? Local anesthesia by injection or general anesthesia by injection and inhalation is administered for the Otoplasty procedure. In a majority of the individuals undergoing the Otoplasty procedure, the blood loss is minimal. What are the possible Risks and Complications during the Otoplasty surgical procedure? What Post-Operative Care is needed at the Healthcare Facility after the Otoplasty surgical procedure? 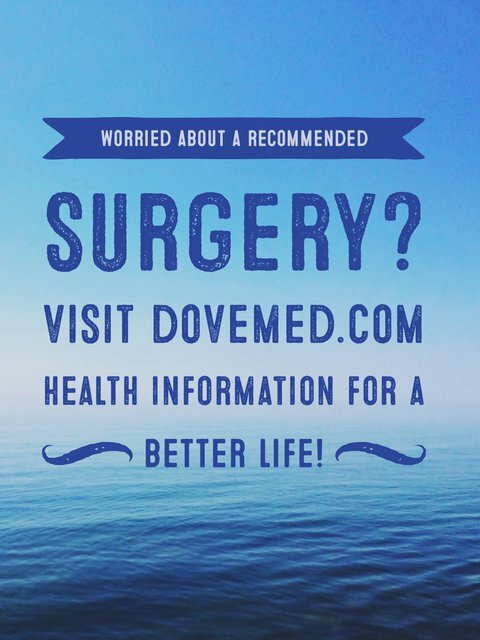 What are the possible Risks and Complications after the Otoplasty surgical procedure? A complete recovery from Otoplasty procedure is usually achieved. The prognosis is often excellent without any serious complications being observed. What Post-Operative Care is needed at Home after the Otoplasty surgical procedure? It takes approximately 2 weeks to fully recover from the Otoplasty (Ear Plastic Surgery) procedure. Who will you receive a Bill from, after the Otoplasty surgical procedure? The patient is advised to inquire and confirm the type of billing, before the Otoplasty (Ear Plastic Surgery) procedure is performed.